Following a week of cacophony over contaminated frozen fruit, New Zealand and Australian scientists have been part of a global project examining how sick food makes us. The first ever World Health Organisation estimate of global food disease burden found that one in ten people fall ill every year from contaminated food and 420,000 die as a result. Children under five were most affected, making up 30% (125,000) of total deaths despite being only 9% of the global population. Those children who survive a bout of foodborne disease may suffer delayed mental and physical development, creating a long-lasting impact on quality of life. The WHO report estimated that 31 foodborne hazards created a disease burden comparable to HIV/AIDS, malaria or tuberculosis. Over half of the disease burden was caused by diarrhoeal diseases, often attributed to eating raw or undercooked meat, eggs, fresh produce and dairy products contaminated by norovirus, Campylobacter, non-typhoidal Salmonella and pathogenic E. coli. Other major contributors to the global burden of foodborne diseases are typhoid fever, Hepatitis A, tapeworms and mould. 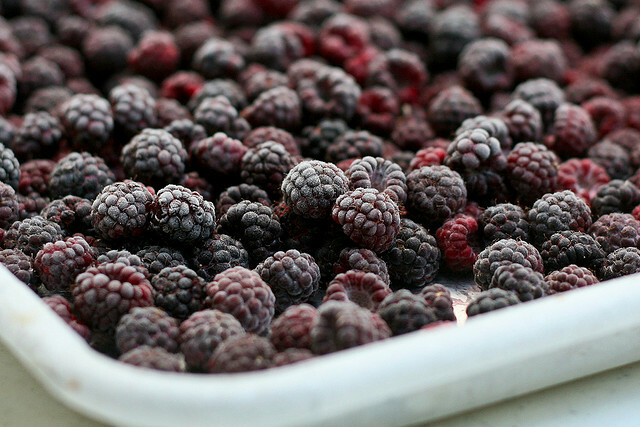 New Zealand media this week has been a flurry of food warnings following a warning from the Ministry for Primary Industries after four cases of Hepatitis A thought to be linked to frozen berries. By Thursday, the suspected brand had been identified and pulled from supermarket shelves. Microtech Services director and consultant microbiologist Dr John Brooks said the contamination likely came from an infected food handler. The WHO review found foodborne disease risk was linked to preparing food with unsafe water, poor hygiene and inadequate conditions in food production. The burden was most severe in low- and middle-income countries, especially in Africa and parts of South-East Asia. WHO director-general Dr Margaret Chan said estimates of foodborne diseases had been “vague and imprecise” until this study. The WHO’s findings were published in seven PLOS articles on Friday accompanied by an interactive map of disease burden.